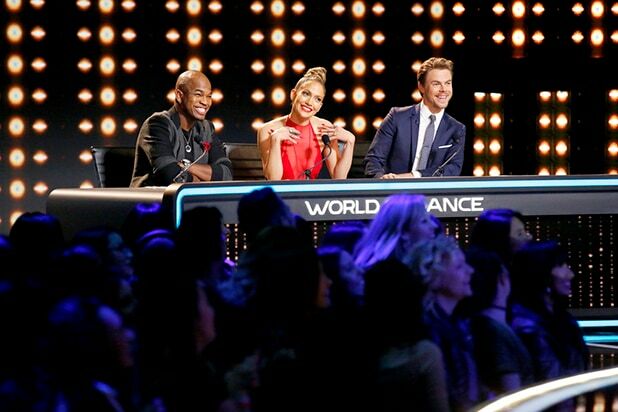 The Jennifer Lopez-led competition dance show “World of Dance” has been renewed for a second season. NBC won large with the “World of Dance” series premiere, making it the top premiere for a summer alternative series in five years, and the most-watched in nine. 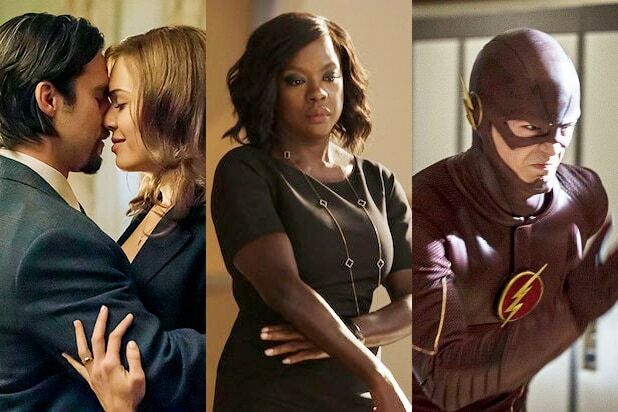 The show is actually now the biggest regular time slot premiere in all of 2017 in the 18-49 time slot. “We are thrilled that the unrivaled athleticism and authenticity that inspired us to create ‘World of Dance’ has been embraced by both the dance community and our viewers,” said Meredith Ahr, president of Universal Television Alternative Studio. “World of Dance,” like other competition dance shows, allows dancers to show off their skills and compete for a $1 million grand prize. Lopez is a judge along with Derek Hough, NE-YO and Jenna Dewan Tatum, who also serves as a mentor. The solo contestants compete against duos and groups in multiple categories, including hip-hop, ballet, ballroom and more. Launched last year, Universal Television Alternative Studio creates, develops and produces original series for NBC and platforms in the U.S. and globally. UTAS is also responsible for the high-stakes game show format “The Wall,” a domestic success that has become the highest-rated game show of 2017 in France on TF1, and is coming to RTL in Germany and Mediaset in Spain. UTAS is a division of NBCUniversal.